FACTORY78: MUSIC: MAYORKUN - "POSH" & "FANTASY"
MUSIC: MAYORKUN - "POSH" & "FANTASY"
Headies "Next Rated" award winner Mayorkun who just had a successful show in Abuja last night as part of his "Mayor" concert series; unlocks two new singles. 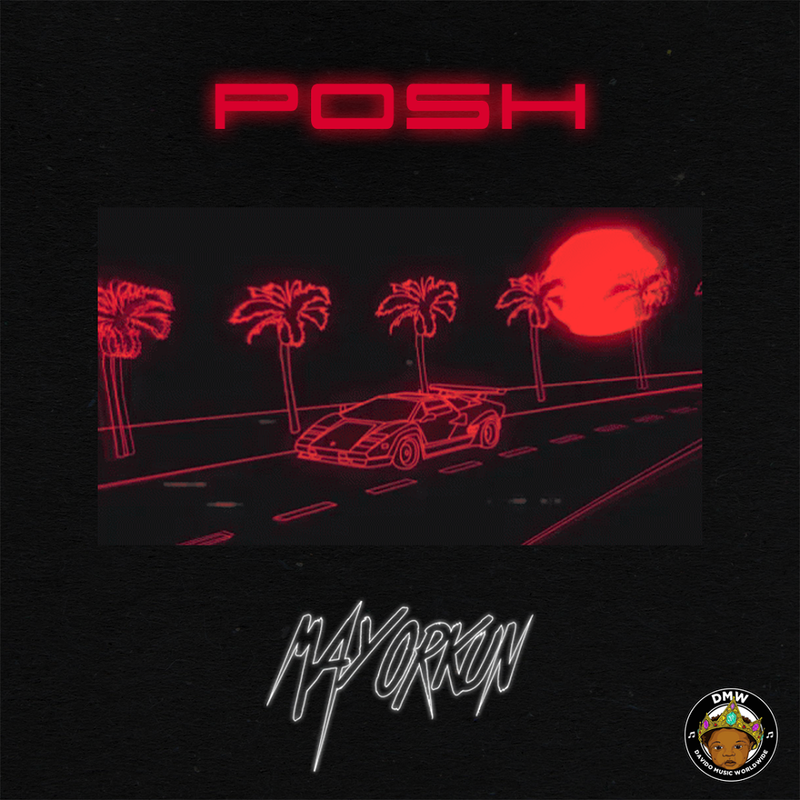 Award-winning music star Mayorkun aims to conquer once again with his latest single "Posh". An audacious number produced by NorthBoi, featuring all the elements of a massive afro-pop smash and a provoking performance fated to get the party started. 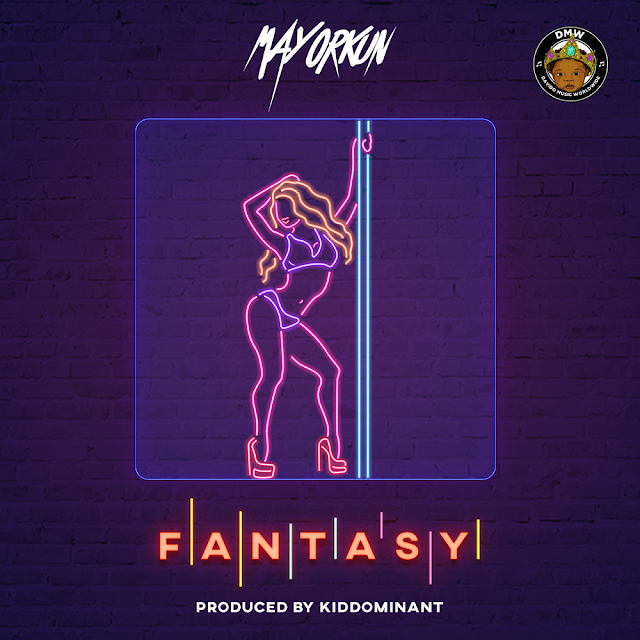 Davido's prodigy Mayorkun teams up with his to-go hit producer Kiddominant; to birth an arousing high-life and afro-pop fusion named "Fantasy". The flirtatious offering ordains the DMW Music flag-bearer as the "Mayor of Nigerian Pop" in a braggadocious tone.